pan y rosas release “make sure you have exhausted all that is communicated through stillness and silence” by brice catherin! 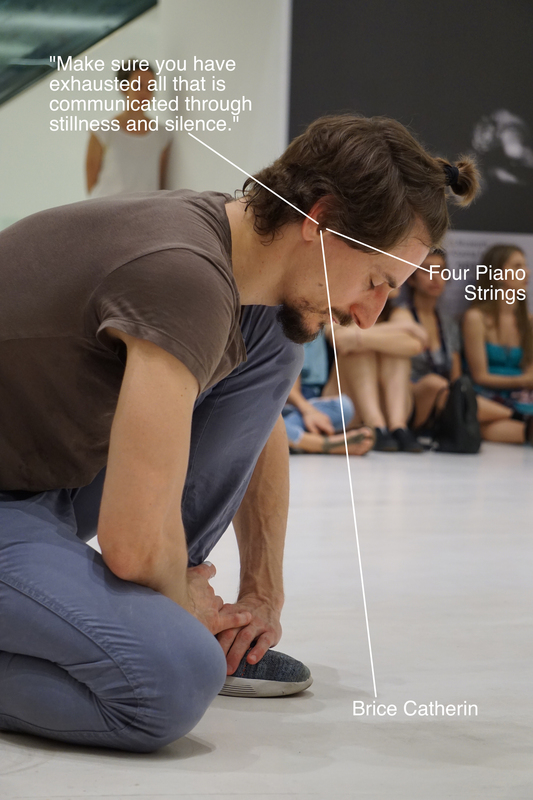 “make sure you have exhausted all that is communicated through stillness and silence” is a duet between dancer/choreographer ioannis mandafounis and cellist/composer brice catherin. it is also a duet: between performers and their audience; between a performance and a venue; between a cellist and a cello; between a dancer and his body; between stillness and silence. the album includes three different versions of the still part of “make sure you have exhausted all that is communicated through stillness and silence”, as well as another short piece by brice catherin: four piano strings. four piano strings is a duet between a performer and a piano, and a venue, and silence. as a bonus, there are two tracks of brice tuning.